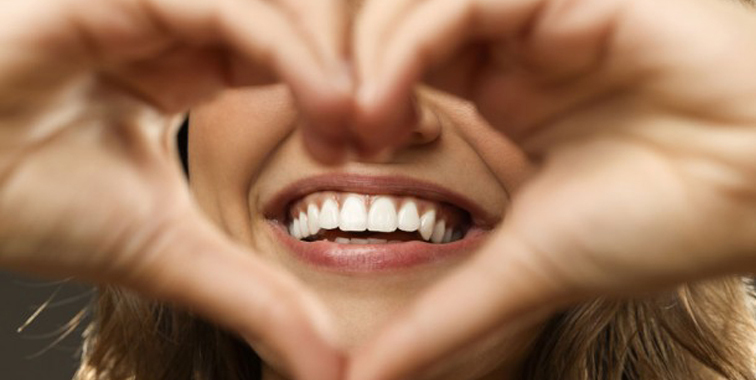 Veneers are a good way of restoring a smile, especially if you have discoloured, broken or crooked teeth. Veneers are very thin layers of porcelain used to improve the colour, shape and position of teeth. The end result gives you a beautifully natural looking smile.